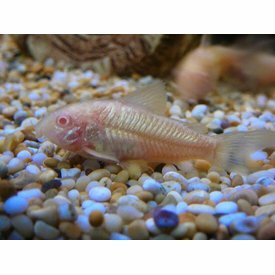 Otocinclus Catfish (Otocinclus sp. 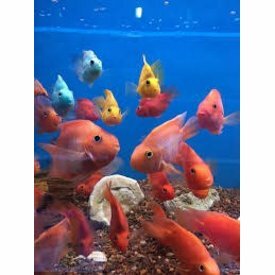 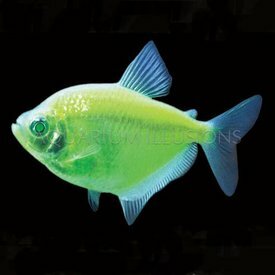 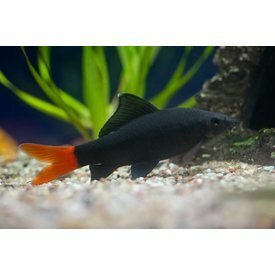 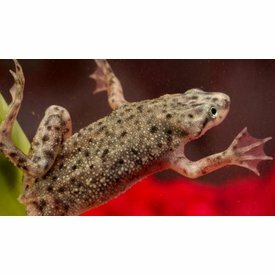 ); Approximate Purchase Size: 3/4" to 1-1/2"
Picture is a representation of the fish only. 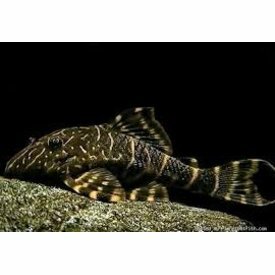 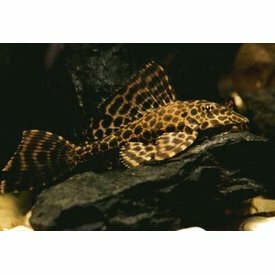 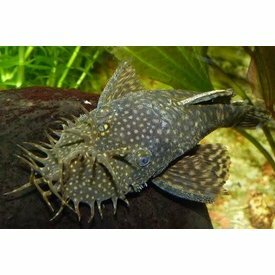 Butterfly pleco (Dekeyseria brachyura); Approximate Purchase Size: 2 to 2 1/2 inches. 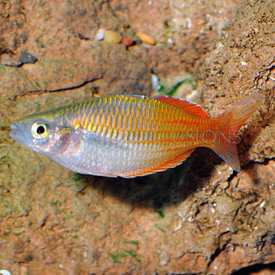 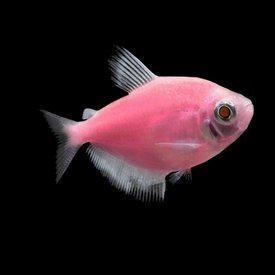 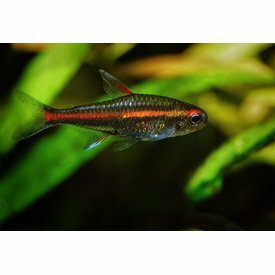 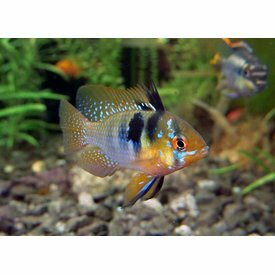 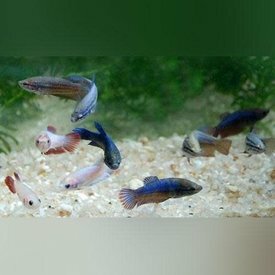 Boesemani Rainbow (Melanotaenia boesemani); The Boesemani Rainbow creates a colorful centerpiece for any freshwater home aquarium. 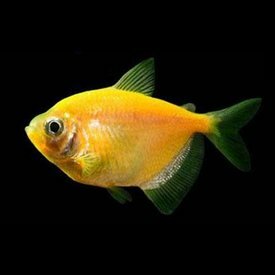 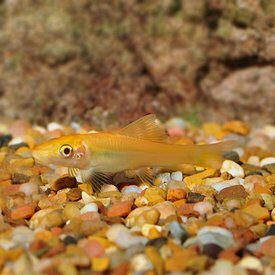 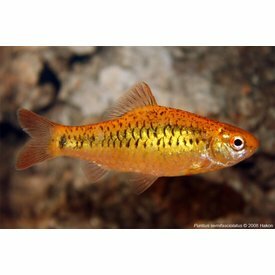 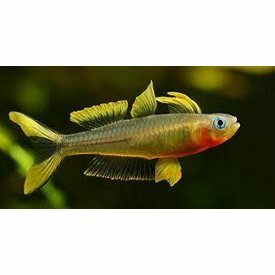 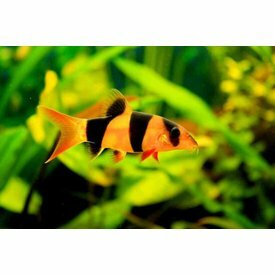 Gold Barb (Puntius sachsii); Approximate Purchase Size: 3/4" to 1 1/2"